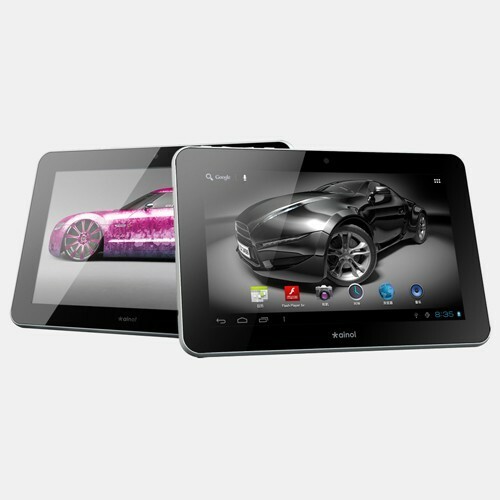 Ainol Novo7 Aurora II is the 2nd generation of the first 7 inch tablet with a 150 viewing angle IPS capacitive screen and also runs android 4.0.3 Ice Cream Sandwich. It is one of the first Android 4.0 tablets with all new designed Google Android 4.0, many good features in 3.X systems and makes the GUI with a better layout, more intuitive, more smooth transition, and virtualized all keys. You can even merge the file folder like in iOS, switch between multi-tasks, plus all new widget tools. Check out other details of this tablet below if your interested on purchasing as a gift for your self. Availability may depend on your area or country or you can check online store.